I would like to welcome you to Bryan County Schools. From the country to the coast, Bryan County Schools is your premier educational destination for both students and staff. As Superintendent, I have never been more proud to lead an organization that is so focused on what is best for students and employees. I see it each day as I reflect on the vision for Bryan County Schools that highlights our commitment to excellence and success in all we do. Our vision statement, “Committed to Excellence and Success in ALL We Do”, drives what we do every day. Bryan County Schools has a long standing reputation of excellence in education and our future looks even brighter. Whether you are entering school for the very first time as a kindergarten student or your final year as a high school senior, I am sure that each new year will be your very best! With a growing student population of nearly 4% annually, Bryan County Schools has almost 9,000 students and 1,100 employees. We currently operate 10 schools and a community education center, where our staff work tirelessly to meet the needs of our students. We understand the importance of addressing this growth and have made strides in meeting some of the ever growing needs. In August 2015, Bryan County Schools opened McAllister Elementary, a new elementary school designed to handle our increasing elementary population. 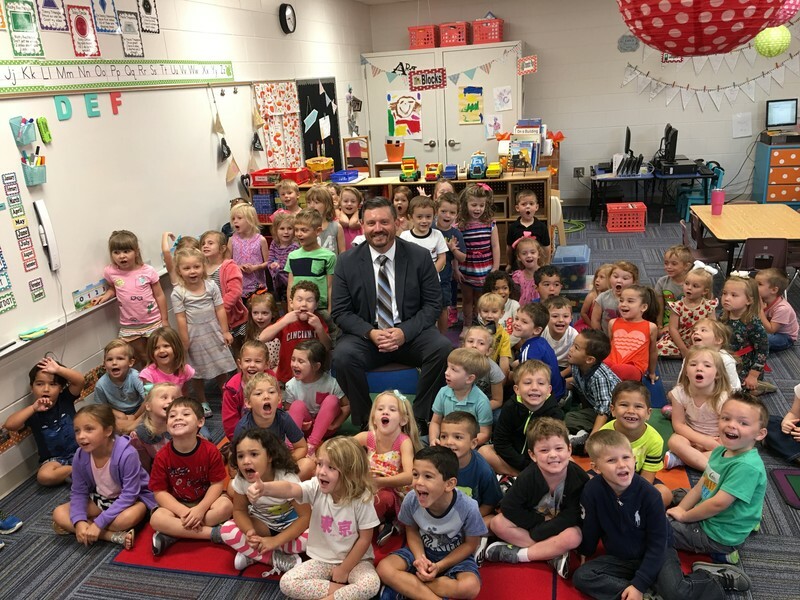 We also opened Bryan County Elementary School, a replacement school, to address an aging building and the need for additional space due to growth. Achieving great things together each day is made possible through strong partnerships between schools, home and the community. And, with a great board of education, phenomenal employees, amazing students, involved parents and a community that values education, it is an exciting time to be the Superintendent of Bryan County Schools. We appreciate you visiting our website and look forward to your support as we remain focused on our vision and work towards providing an extraordinary educational experience for ALL students of Bryan County Schools.